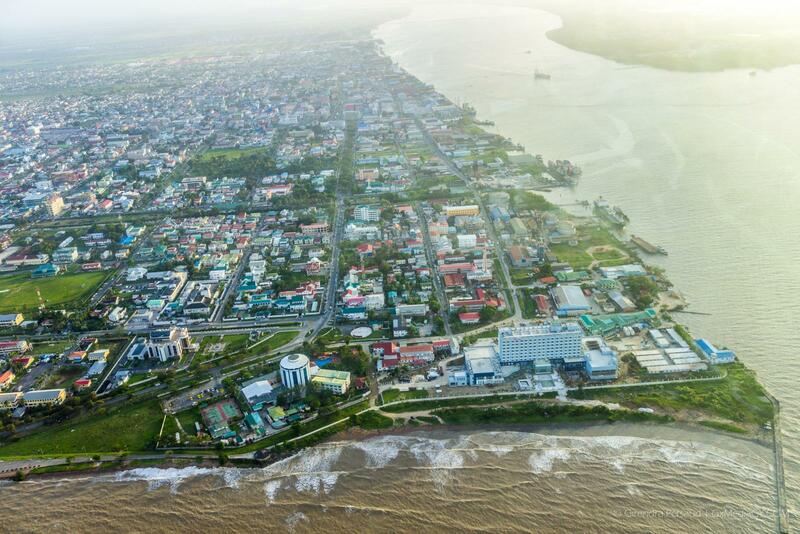 In its bid to reform the operations of small business and investment opportunities in Guyana, the Ministry of Business continues to iron out wrinkles in its Procurement Programme to ensure its implementation. Section 11:1 of the Small Business Act of 2004 provides for at least 20 per cent of procurement of goods and services required annually by the government be obtained from small businesses and that the Small Business Council which oversees the Small Business Bureau (SBB) shall facilitate this by preparing a Small Business Procurement Programme. 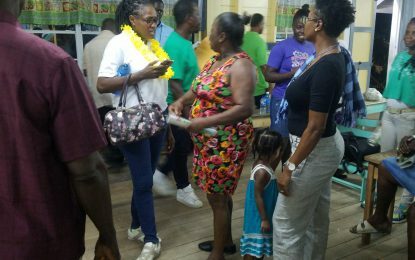 Minister of Business, Dominic Gaskin told several small business owners in the township of Linden, Region 10 that the programme is crucial to the growth and development of small businesses. “[This programme] will create opportunities for small and new businesses to get involved in government procurement,” Minister Gaskin said. The government is the single largest procurer of goods, services and works within the country and the minister believes it is within this context that the money being spent by the government should be equitably distributed among as broad of a cross-section of competent businesses as possible. “It cannot be a handful of persons having access to government procurement at the expense of thousands. Small businesses must be given an opportunity and that is why we have created this programme… We’re asking that all government contracts under $30M be set aside for small businesses as defined in the Small Business Act as long as the businesses have the capacity to execute those projects successfully,” the minister added. He further urged the members of the Chambers of Commerce and other business entities to ensure all members of their respective organisations are registered with the Small Business Bureau (SBB) as suppliers to be eligible to receive government contracts. “We are very proud of having initiated this programme, finally… There are a few little hiccups in terms of amendments to the procurement act that needs to be done in order to facilitate the program, the necessary amendments have been drafted and approved by cabinet, they need to be approved by the National Assembly and once that is done the program can be fully implemented,” Minister Gaskin noted. A system of checks and balances is currently being enacted to measure the success, progress and reach of the programme when in full operation.